There are very few things now that are made to last. I'm pleased to say however that there are some British institutions and products that the above simply is not true of. 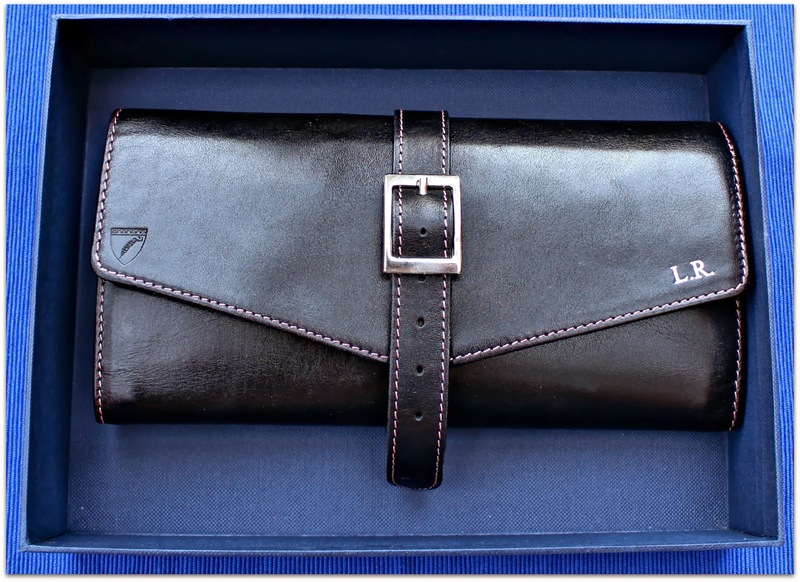 Aspinal of London is a company that growing up I loved. Why? "Simples! ", Aspinal of London is founded on superior quality and well crafted beautiful designs that are made to last. Ooh! what could be inside? There was lots of shaking the box, feeling how heavy it was, well you get the idea. I opened the box to find the most beautiful leather purse, with pink stitching and best of all my initials. 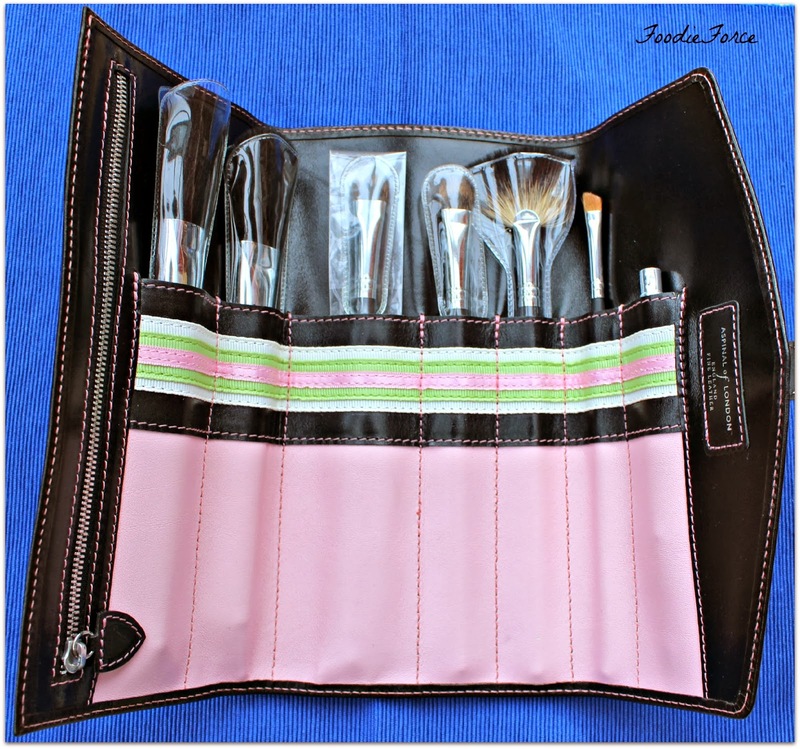 On unclasping the belt, inside was the best bit of all my very own make up brushes. 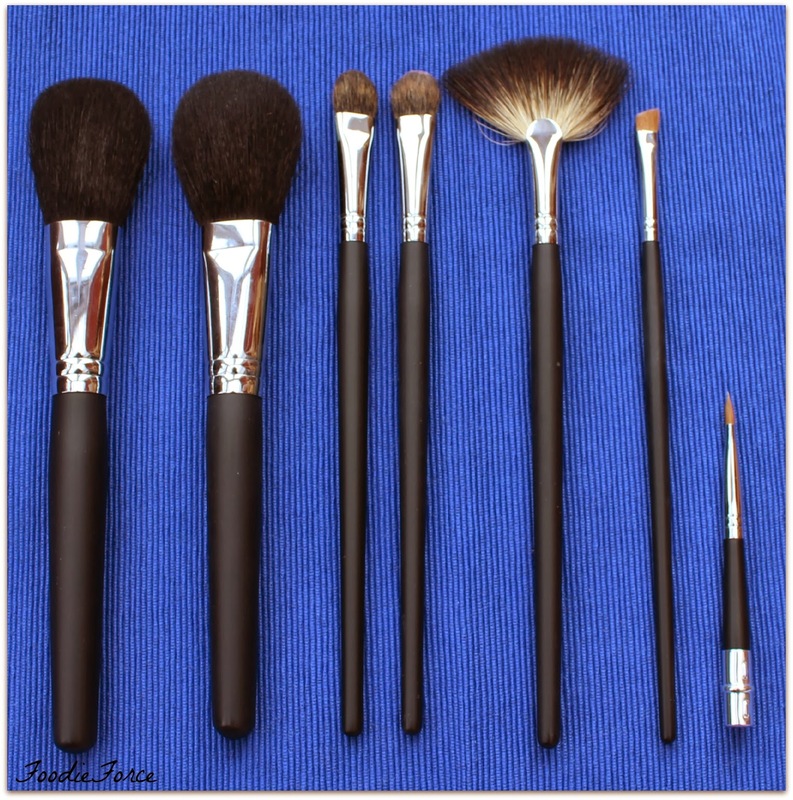 A whole set of absolutely brilliant brushes that were all my very own to try out and use. The smile at this point on my face was huge. I love the idea of having a few items that I can pass onto my children when old enough to appreciate them and this is one of those very items. 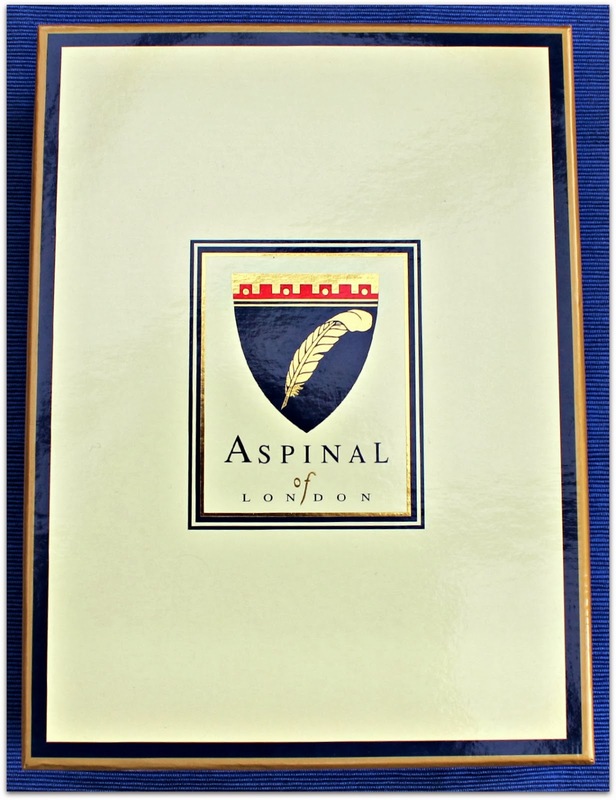 Aspinal is a wonderful British company with so many beautiful leather products, best of all they ship worldwide. They have lots of lovely offerings so you can visit their online website here or one of their many stores UK wide here. This is awesome Lucy; love it! Can see why you were very excited, what a lovely present. The detail outside and inside the purse is beautiful. Heading over to their website now :-) Hope you're having a great week. WOW this is beautiful! I have an Aspinal oyster card holder and I adore it. Next on my list is one of the travel wallets.